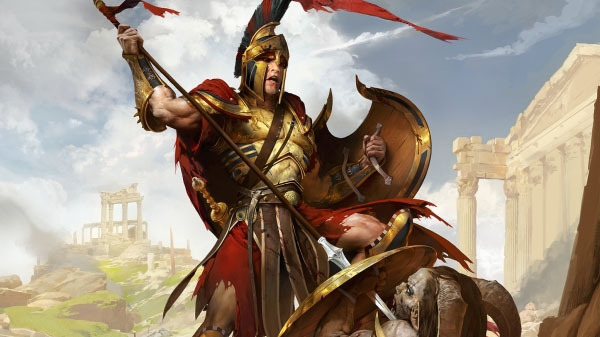 THQ Nordic’s Titan Quest has finally launched on Nintendo Switch today. The game is now out at retail and Nintendo eShop. Players can enjoy local and online play with up to 6 players. The Titans have risen again and aiming to destroy Olympus itself. It’s up to you, to stop them – everywhere and anytime with Nintendo Switch™! The legendary Action-RPG Titan Quest is out today Nintendo Switch, you can face the Titans alone, in local co-op mode with a friend on your couch or with up to 6 players online – good hunting!